If you attend Bridgeway and have experienced a recent death or emergency hospitalization in your family and need immediate support, call the Bridgeway Chaplain Hotline at (916) 952-8887. If you reach voicemail, please leave a detailed message and someone will respond as soon as possible. If you have experienced a difficult season in your life medically, relationally, or spiritually and you would appreciate having someone visit you to process and pray, please fill out the Visitation Request form and one of our Care Coordinators will be in contact with you as soon as possible. 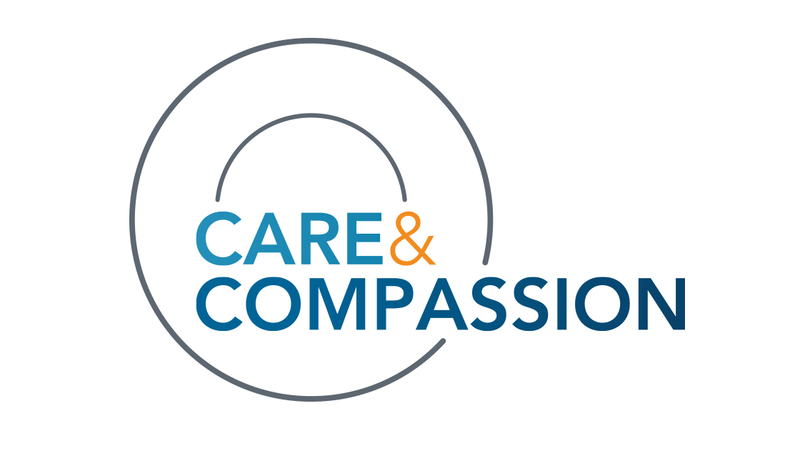 The Care & Compassion Department exists to meet a wide variety of needs in our community. Soul Care Christian Counseling, Pastoral Care, Stephen Ministry, and our Bridgeway Assist Program (financial and development support) are only a few of our Care & Compassion ministries. If you are interested in finding out more about these or other care ministries, please either leave a message at (916) 626-3017 or fill out the Contact Care & Compassion form. You will be contacted by one of our Care Coordinators as soon as possible and they will be happy to advise and direct you in the process. If you have pressing spiritual or doctrinal questions that are neither counseling-related nor an emergency, we have a team of pastors (staff and volunteer) who would love to meet with you. Please fill out the Contact Care & Compassion form and one of our care coordinators will be in touch with you as soon as possible. If you have spiritual questions that are more informational, Pastor Lance occasionally sets aside time after the second service on both Saturday and Sunday to answer questions about faith, church, and theology. (Note: the schedule for these sessions varies, so please check the bulletin or the Events page to see when it will be scheduled next.) You are welcome to attend an Ask Pastor Lance live, or listen to past ones on the podcast. Dates for Ask Pastor Lance are always announced in the bulletin and during services a few weeks ahead of time.